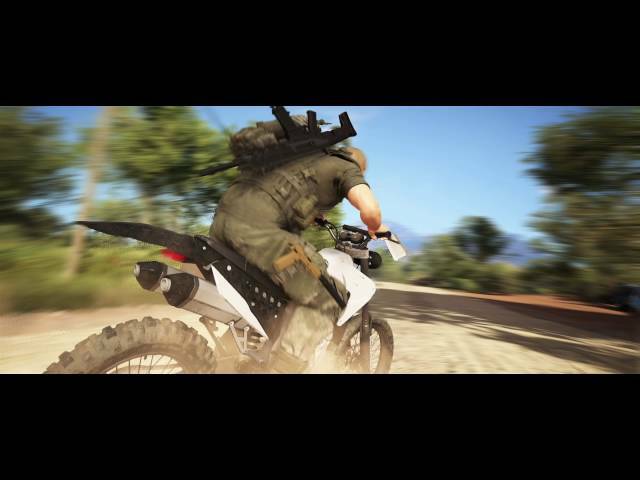 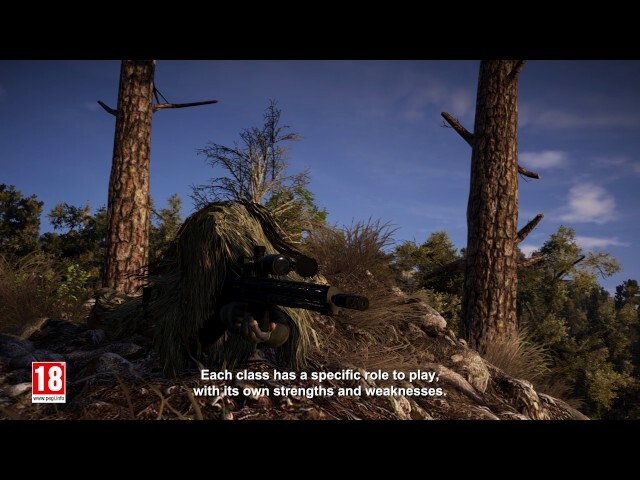 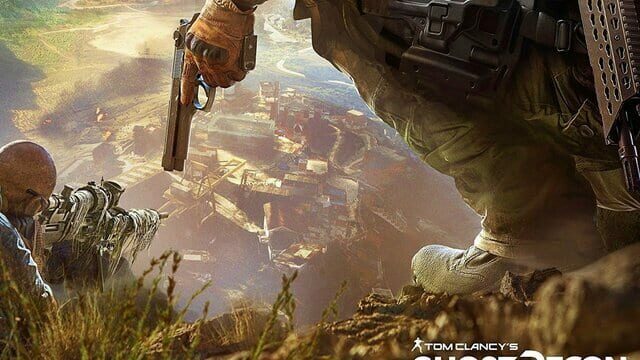 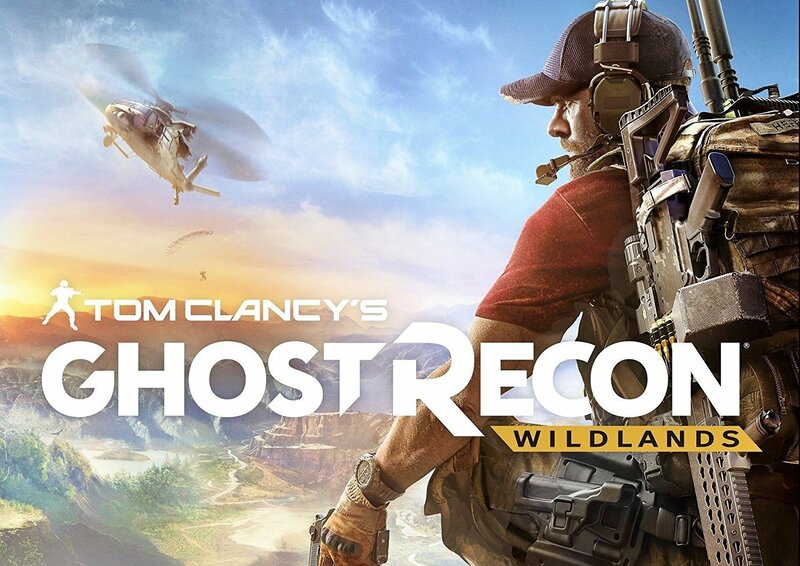 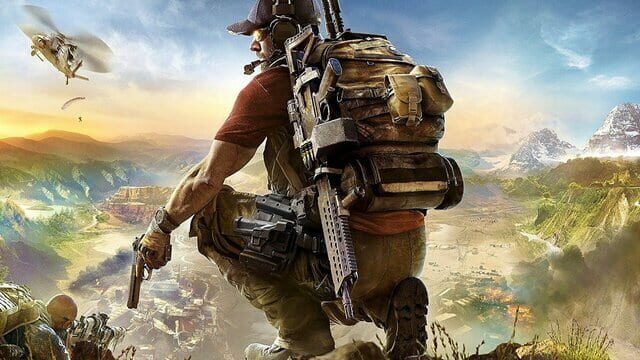 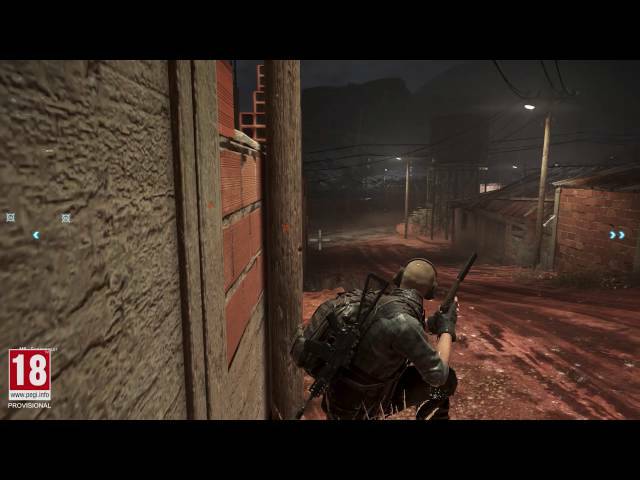 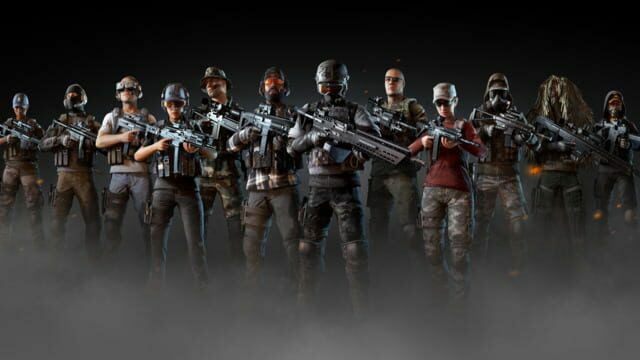 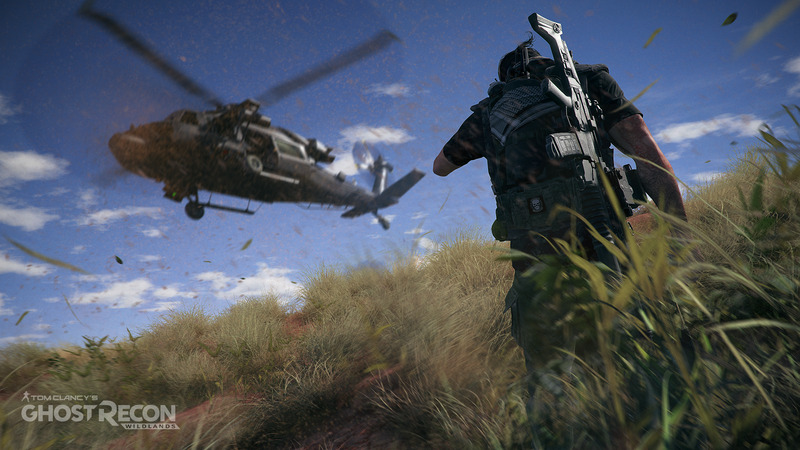 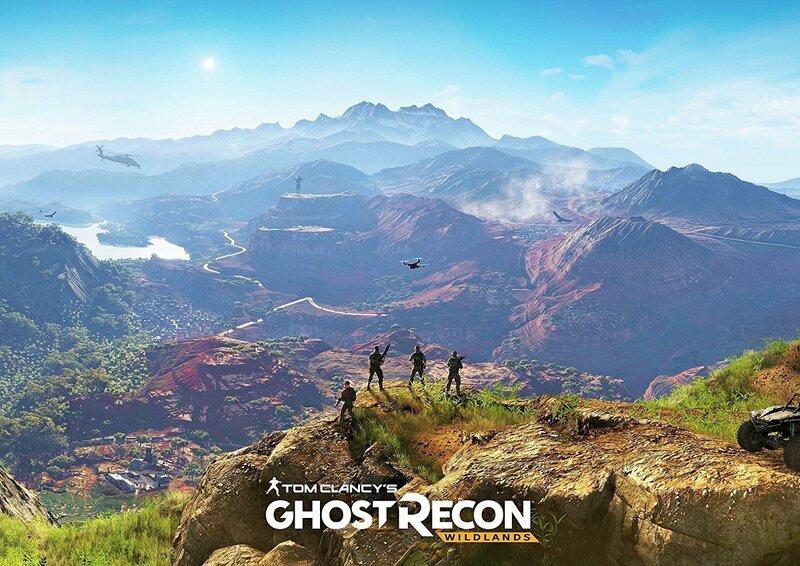 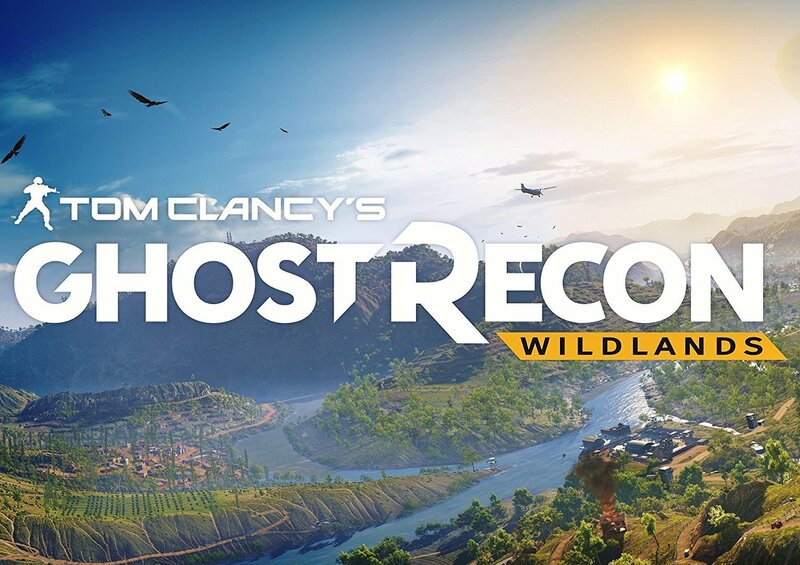 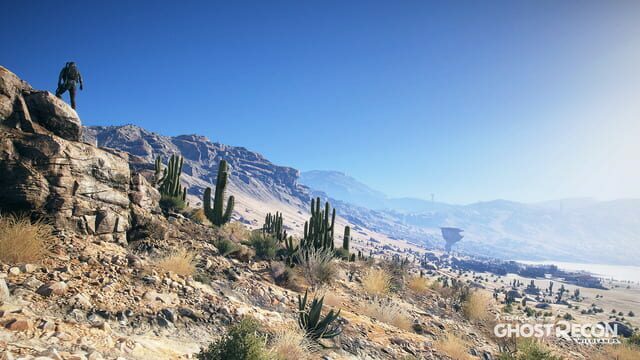 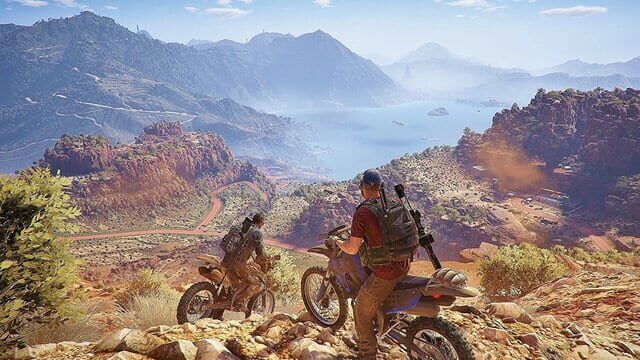 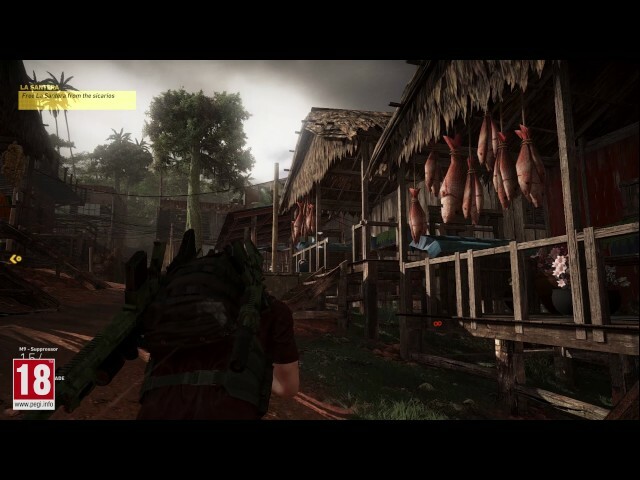 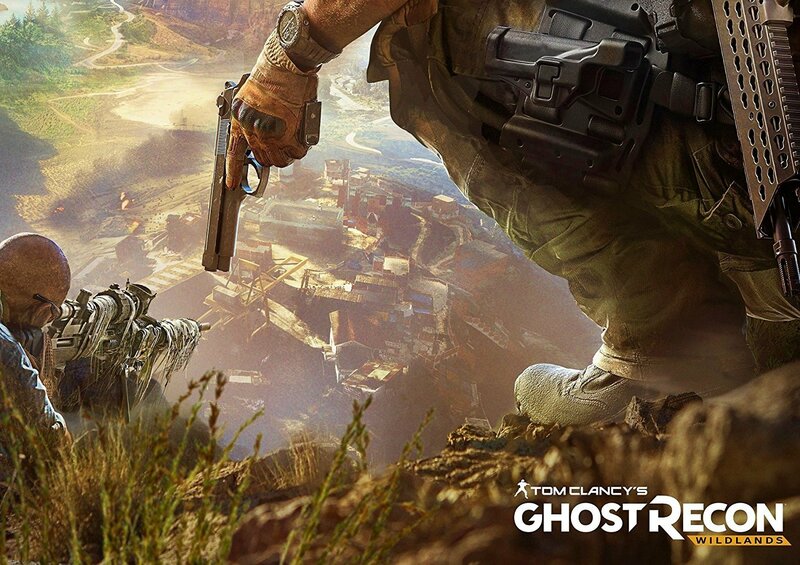 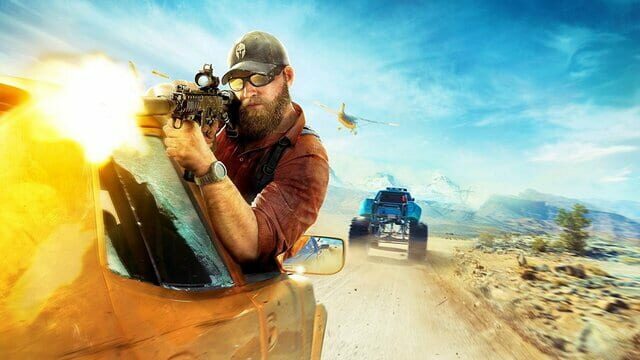 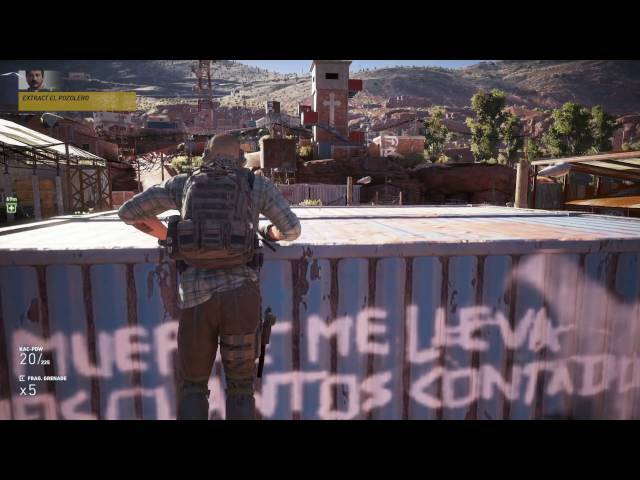 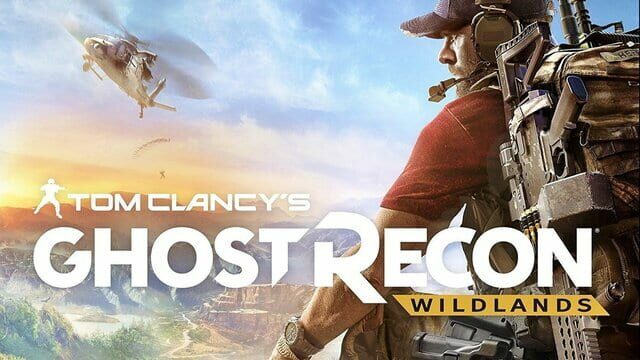 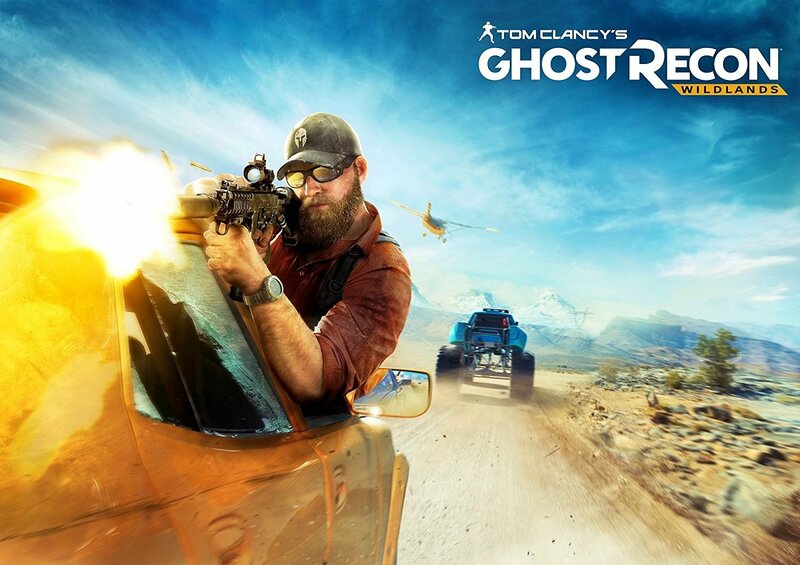 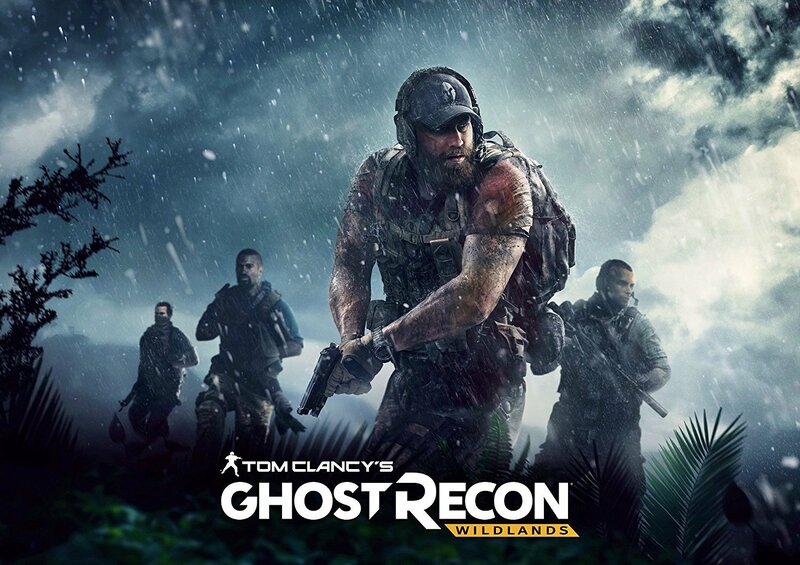 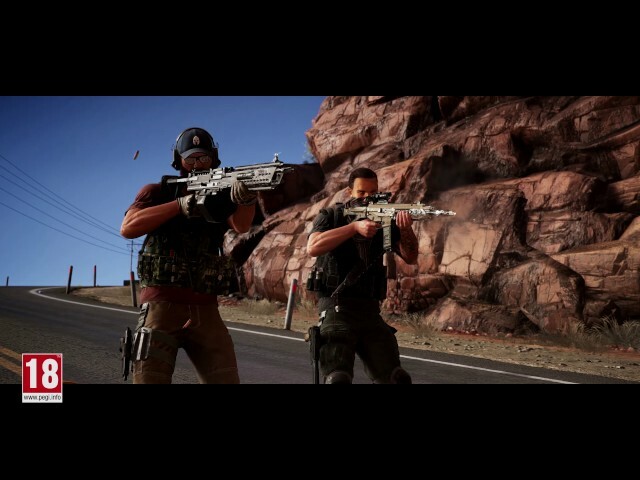 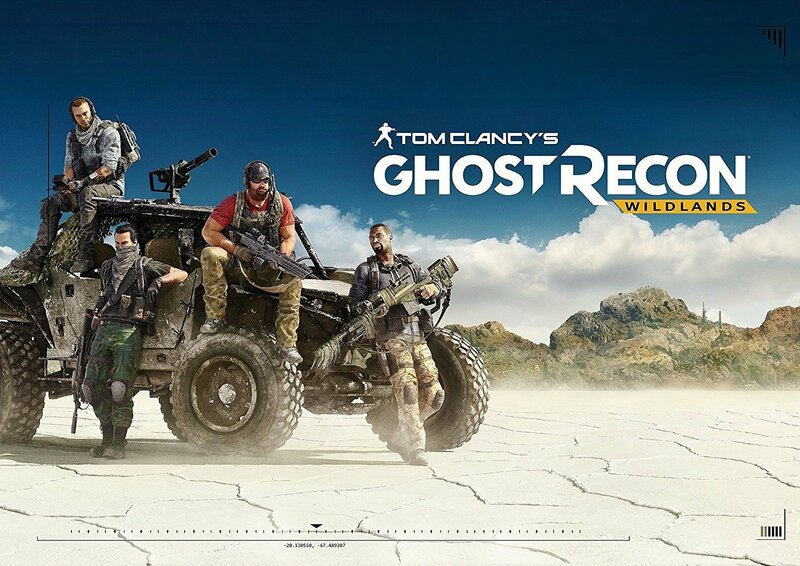 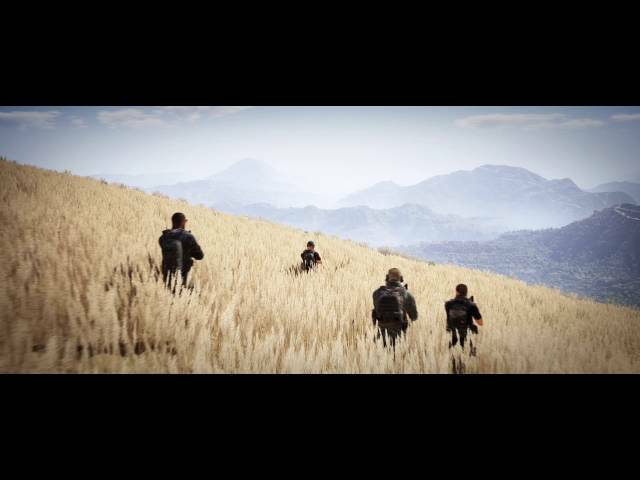 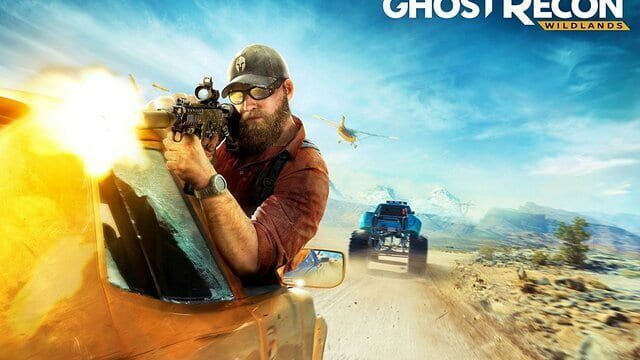 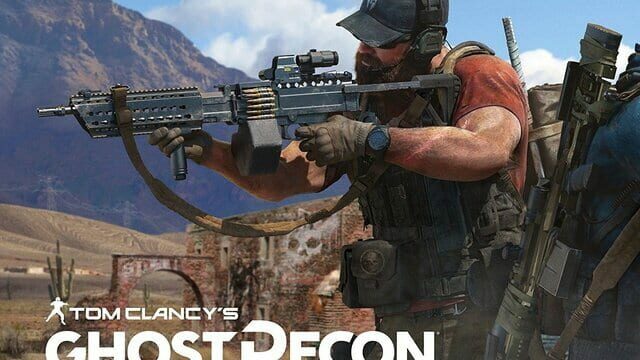 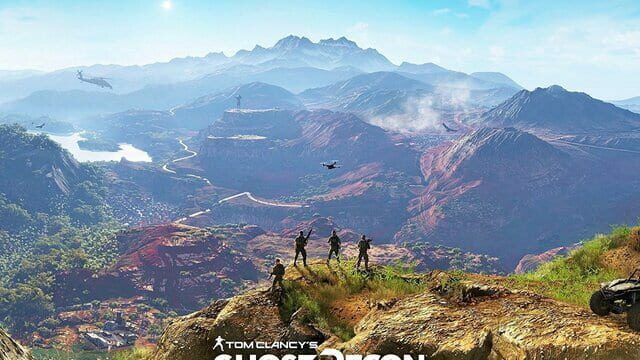 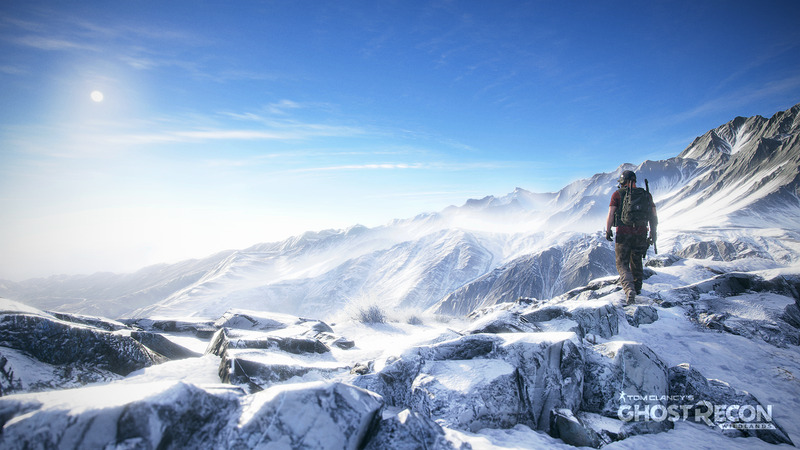 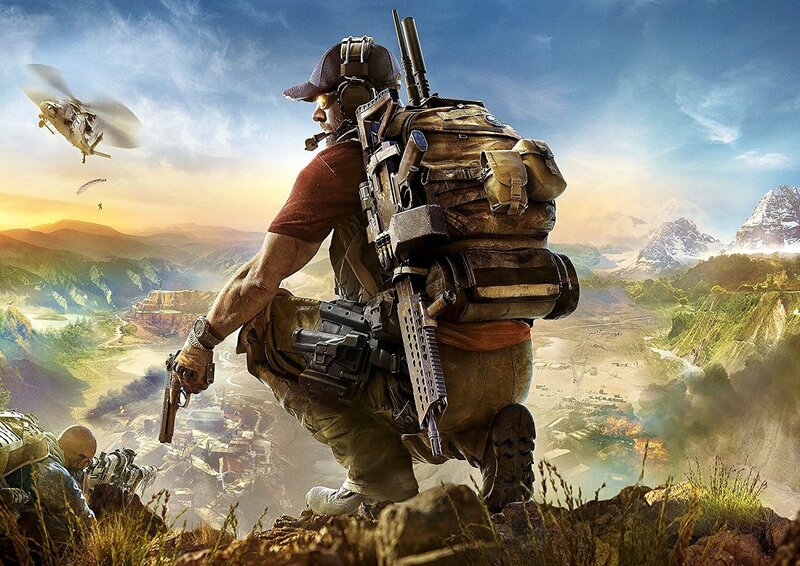 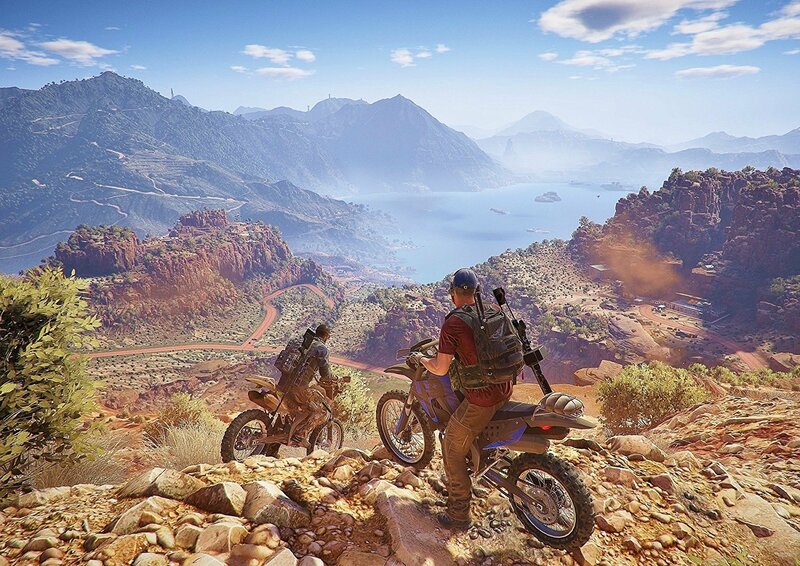 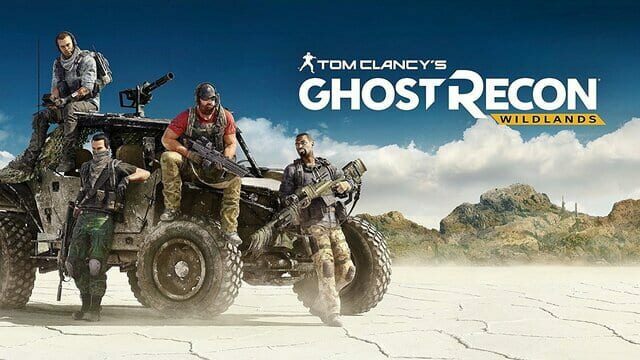 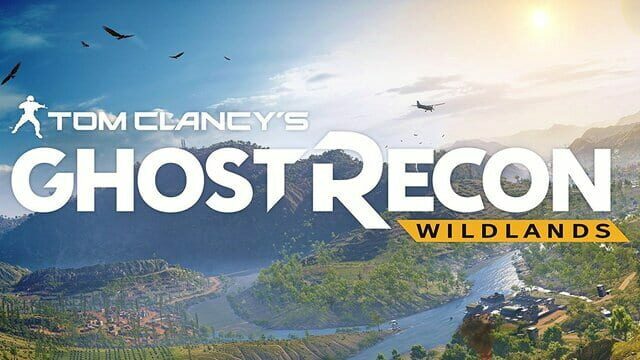 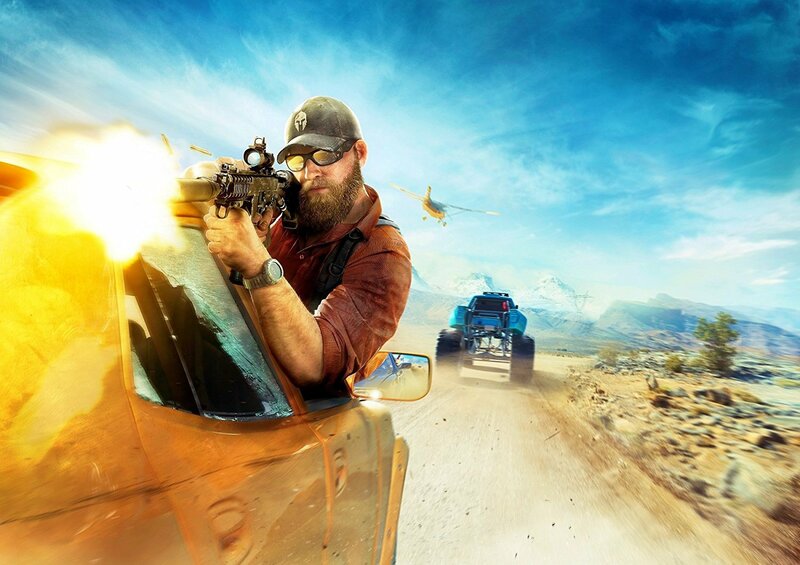 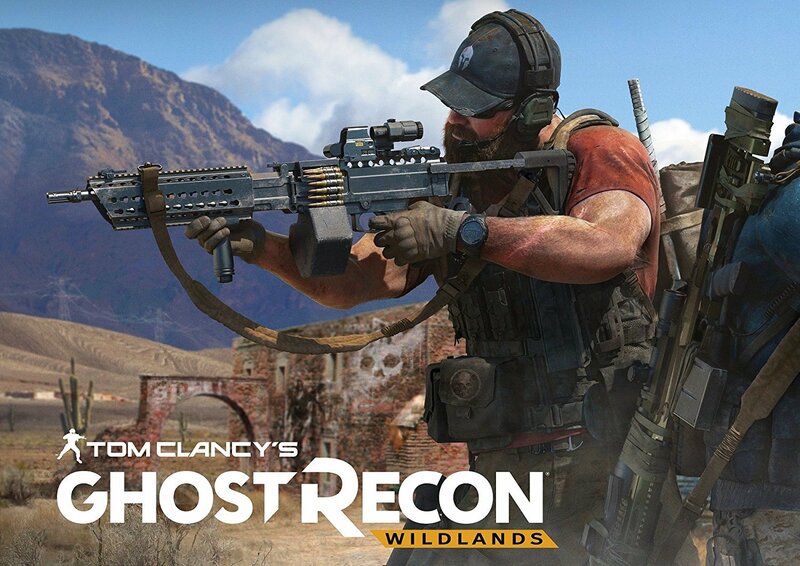 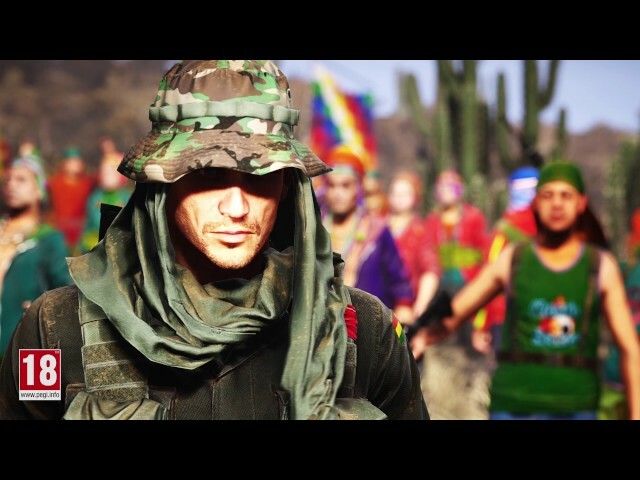 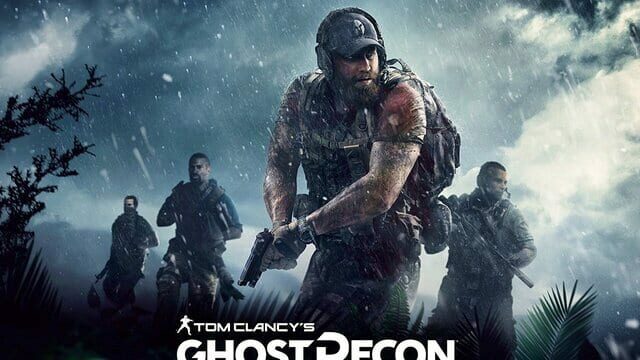 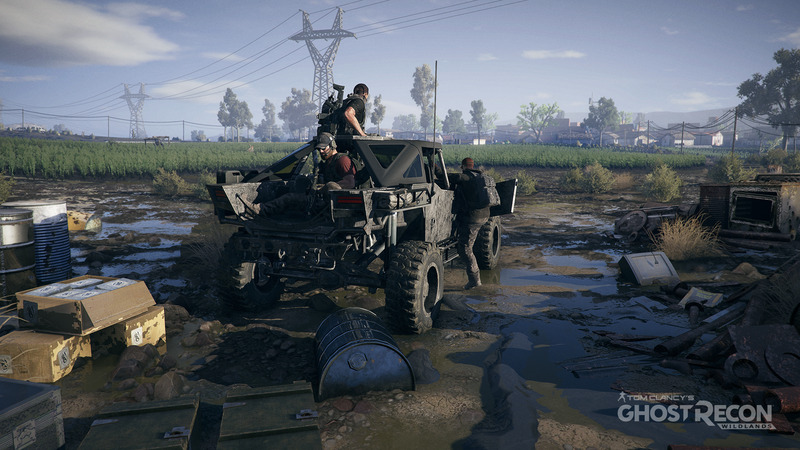 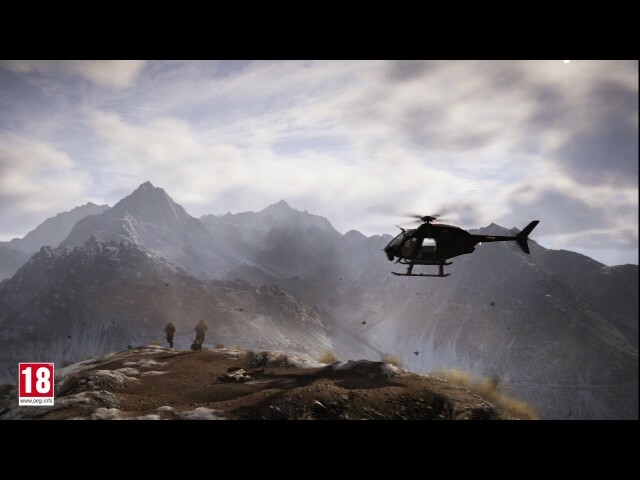 Ghost Recon becomes embroiled in the drug war in Bolivia. 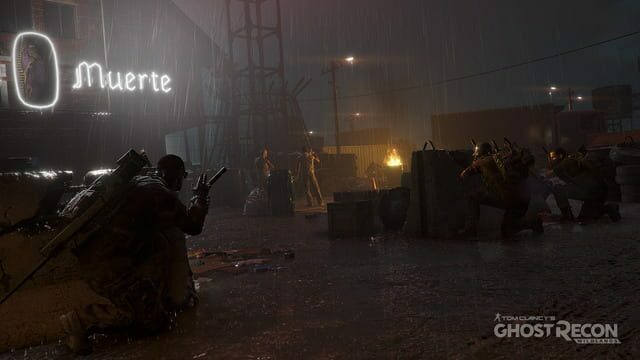 The Santa Blanca drug cartel has bombed the US embassy in La Paz attempting to kill DEA special agent Ricardo Sandoval "Ricky" who has been under cover for 6 years but instead kidnap him and torture him to death. 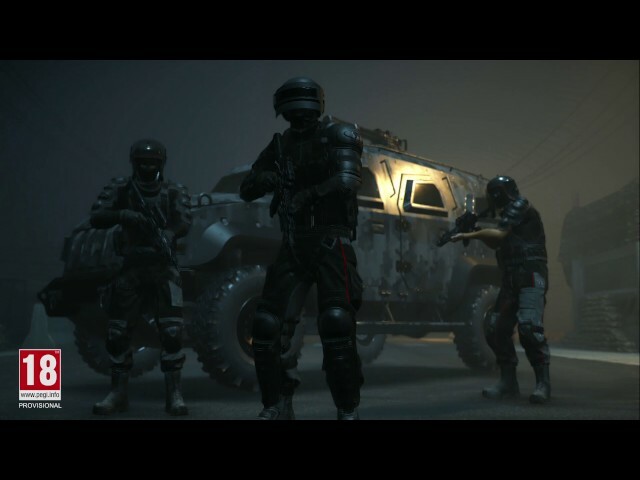 The action upgrades their status to a terrorist organization and puts them near the top of a threat list. 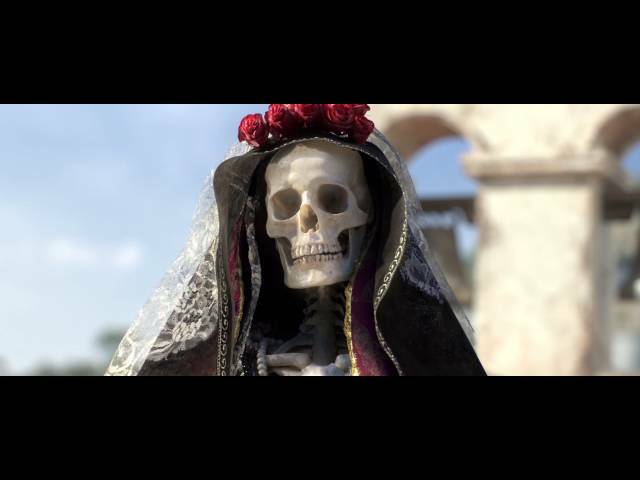 The cartel is led by the vicious killer El Sueño, along with The Beauty Queen, El Yayo, El Muro and El Cardenal.